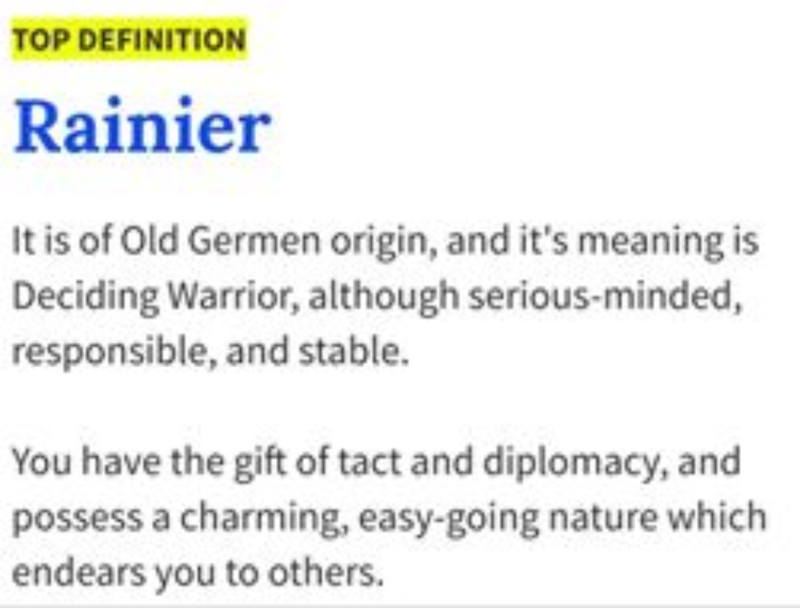 I am deeply touched by this unusual compliment of Rainier Warrior. I am thankful for the opportunity to participate on a Facebook group that encourages one another. All day I thought about the 25 statements I completed. https://themighty.com/2017/06/childhood-emotional-abuse-adult-habits/ Before counseling all 25 were true about me. I improved on every one of them. I am still a work in progress. Today was an awesome day. Thank you kind people that said this about me.